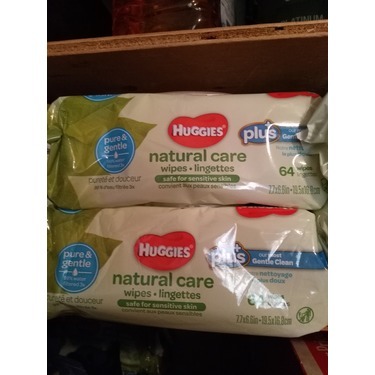 Originally we LOVED using Huggies Natural care because we loved the idea of natural products leaving our little ones bum soft and clean. 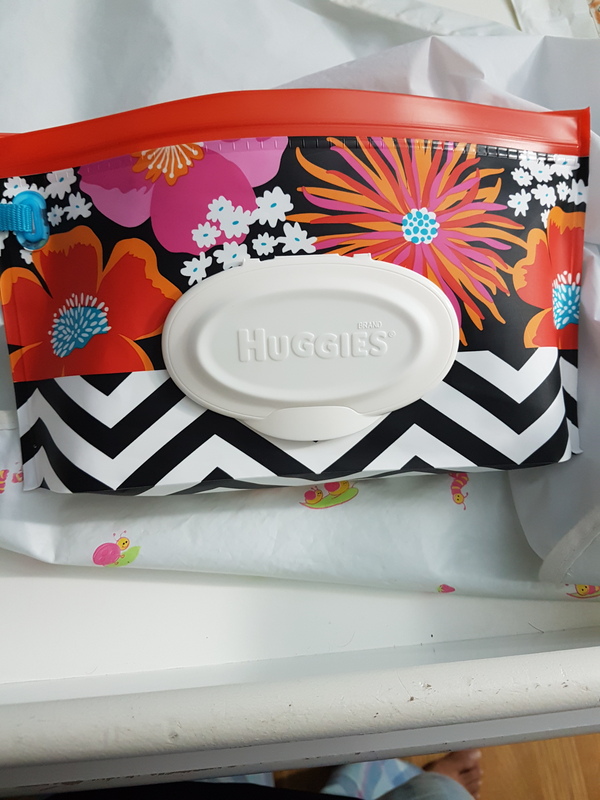 However, we found that you were using more wipes as they would tear easily. 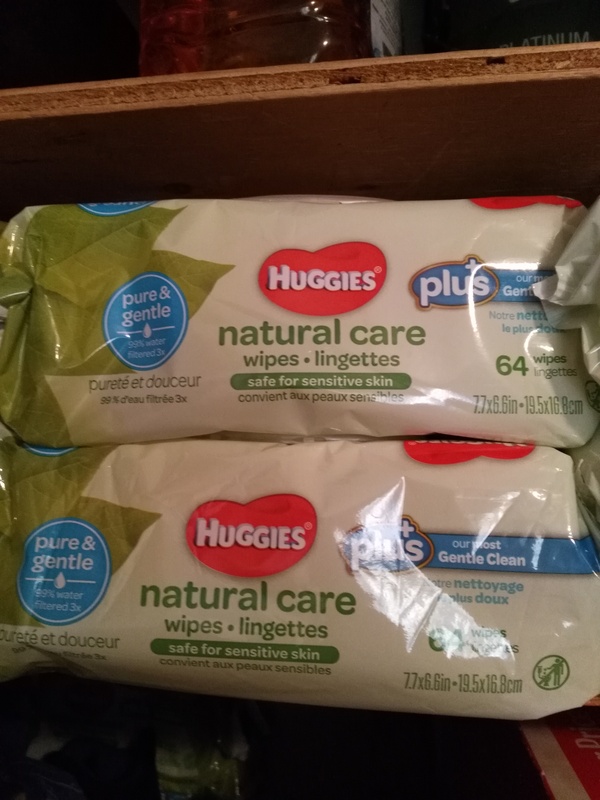 Not just gross because your hands end up getting all close and personal but your usage goes up because you are needing more to "Get the job done"
I bought these hoping for a sensitive wipe with “natural” ingredients for baby. Caused my baby to have a bad rash. 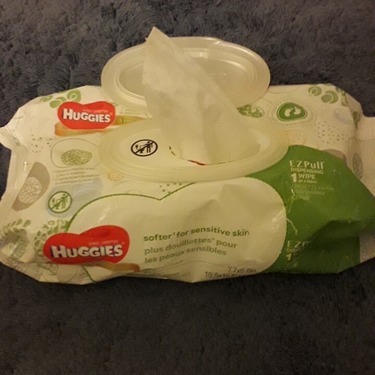 Wipes themselves are thick but too stiff for my liking. 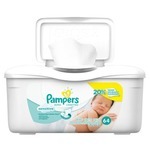 Prefer competitors brand. We were very disappointed when we used these wipes. 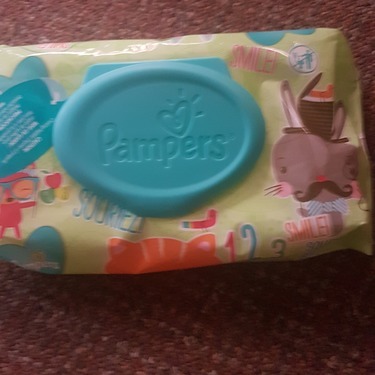 They are very poor quality - they tear when using and also when trying to remove from the packaging. 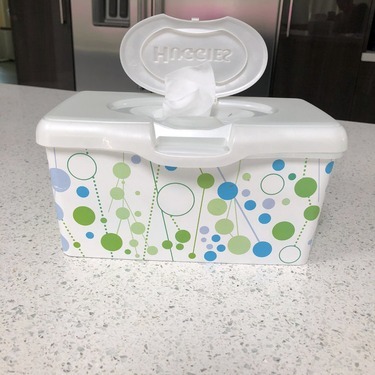 We have switched brands. 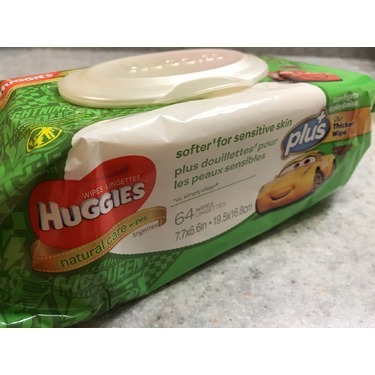 They're good quality and come in nice packaging, but my daughter breaks out horribly from these and I found a weird green blob in one of the packages once between the wipes. 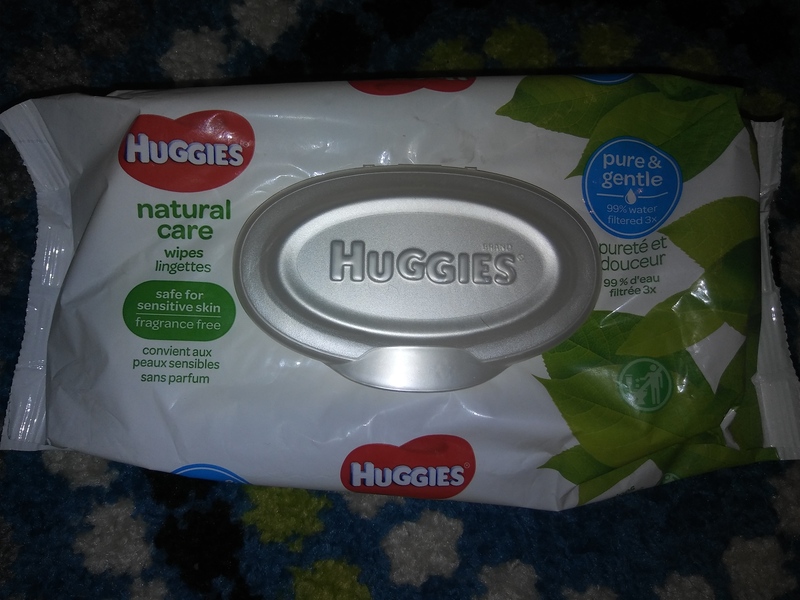 These huggies wipes serve their purpose and are gentle enough for baby's bum. 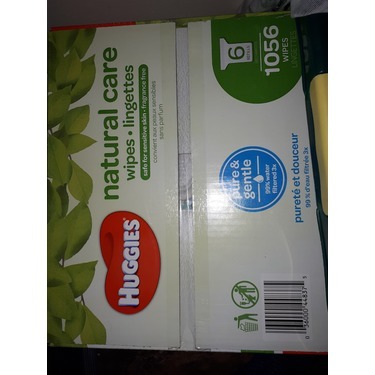 I find sometimes they clump together when pulling out a wipe but still would recommend. Upon buying these I soon discovered that they were too fluffy! Believe it or not there is such a thing. 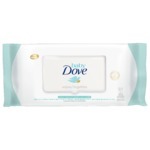 When wiping it was nearly impossible to get him clean as there was too much to deal with. Will not buy again. 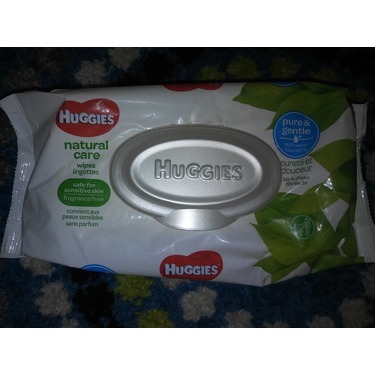 I don't like huggies wipes. I find they almost stick to the skin and rip. I now only use pampers. 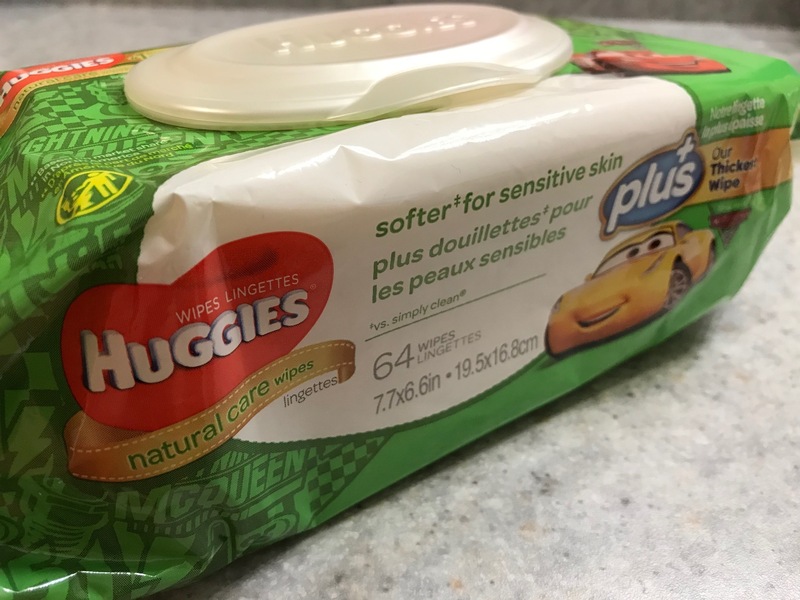 Tried these wipes with my daughter and they ended up giving her a rash :( find them to small and they fall apart quite easy. 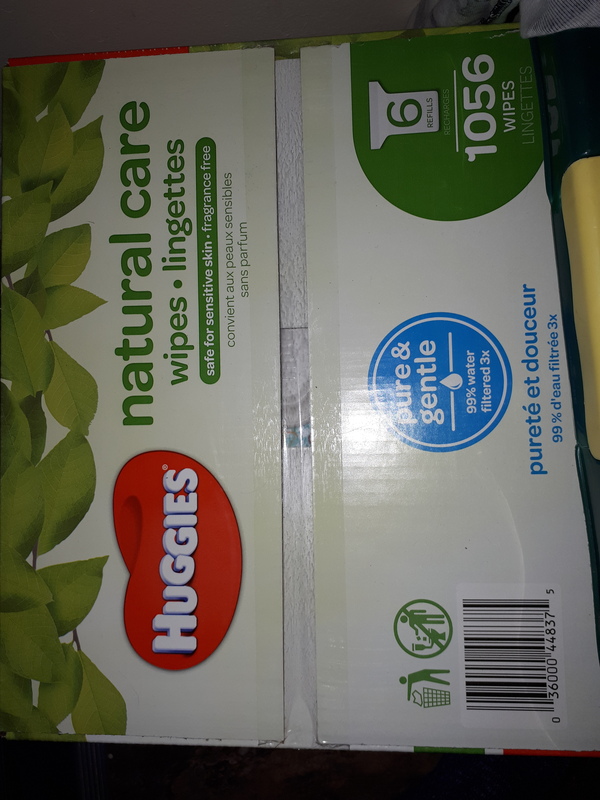 I chose not to recommend these wipes, because like all buggies wipes I've tried, they rip apart way to easy. 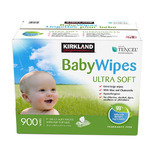 If these wipes did not rip apart I would love them. 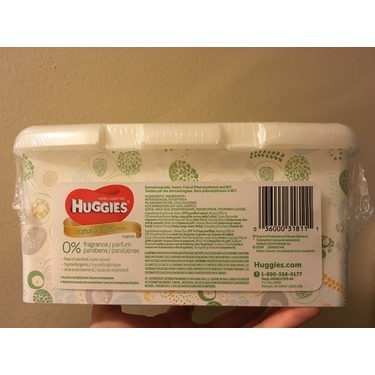 I like the thickness of huggies but sometimes they are very dry also. 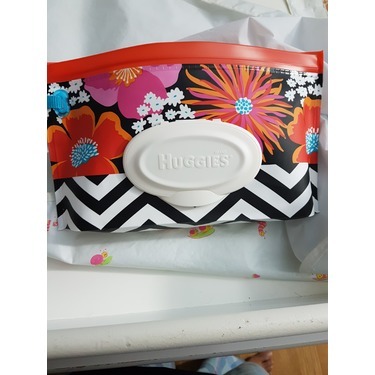 Most moms know that babies like to put wipes in their mouth, most (like pampers) don't come apart, but buggies do. 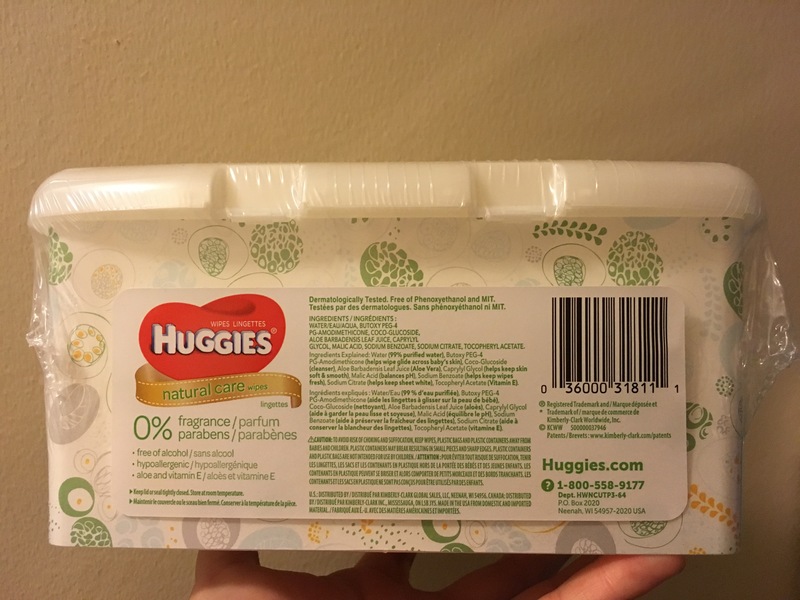 IMHO that can be a chocking hazard so I tend to use pampered sensitive wipes.